Not a fan of the mustache trend? 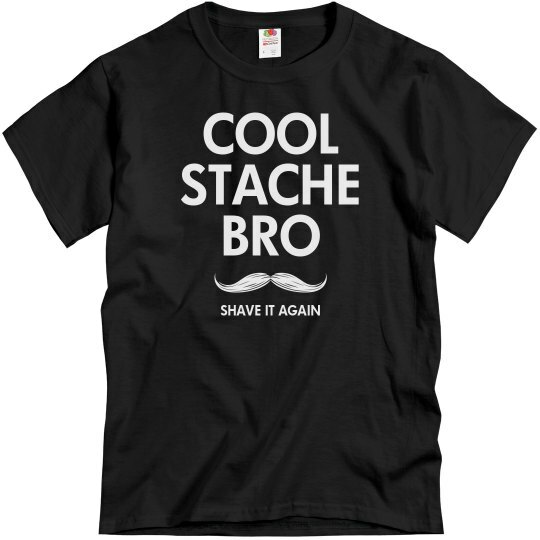 Let everyone know with this "Cool Stache Bro. Shave It Again" shirt. Hey, it's not your fault you can't grow one! 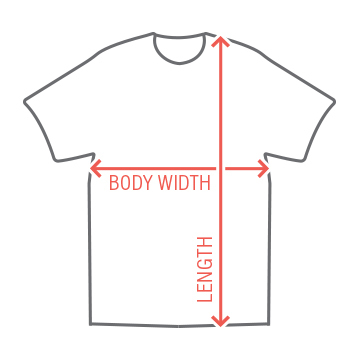 Customize an awesome mustache t-shirt!